The 2017-2018 NBA season was highly anticipated, partly because of the frantic free agency period, but largely due to the amount of rookie talent that entered the league. Big name college basketball stars like Markelle Fultz, Lonzo Ball, and Malik Monk inundated sports broadcasts, articles, and talk shows for months in preparation for the season. The only problem, however, was that all of these conversations revolved around pure speculation. While we had seen many of these rookies play in high school or college, it was still largely a mystery whether their play style would translate to the NBA and have a tangible impact on their respective teams. Now, with the first few games of the season in the rearview mirror, it is becoming more possible to discern which rookies have had the biggest impact on their teams, and which rookies will continue to contribute throughout the year. NBA fans around the globe may be tired of hearing his name already, but I don’t care. 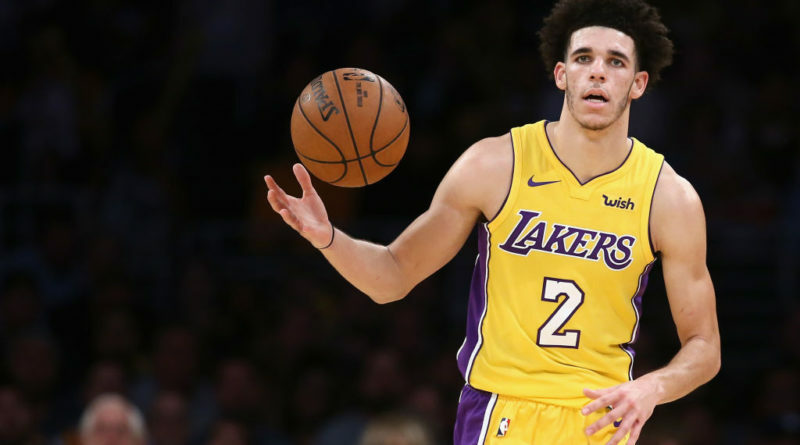 Lonzo Ball rose to prominence as one of the most hyped-up talents the basketball world has ever seen, partly due to his father, Lavar Ball. His father became known for going on radio shows, TV stations, calling his son “better than Steph Curry,” and generally making many outlandish claims about him. 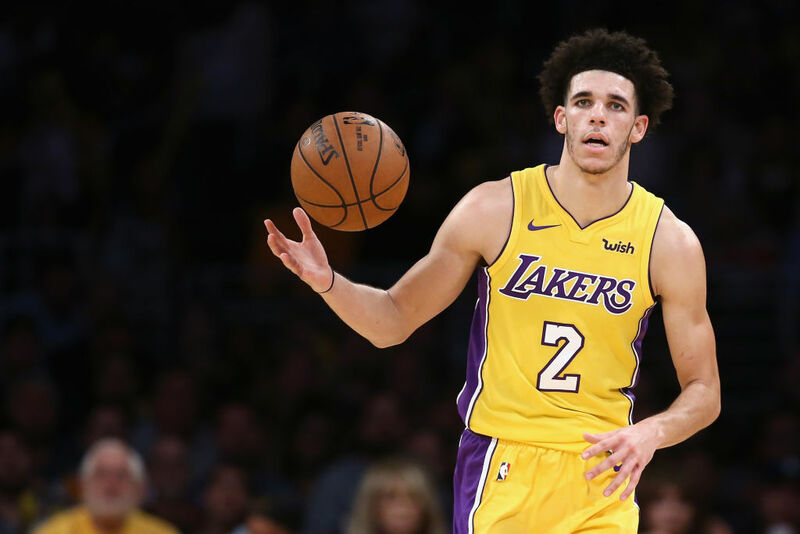 Regardless, I believe that Lonzo Ball is going to be the truth, and although his opening night performance versus the Houston Rockets was disappointing, it should just be an anomaly. Asking any rookie to show up and ball out in their first game is hard enough, but when Patrick Beverley (one of the best guard defenders in the league) is guarding you the whole night, it’s a completely different story. To see what he’s truly capable of, you have to look at his second game versus the Phoenix Suns where he had 29 points, 11 rebounds, and nine assists (one assist short of becoming the youngest player in NBA history to record a triple double). The Lonzo Ball on the court in Phoenix resembled the Lonzo that so many fans fell in love with during his career at UCLA. Ball certainly has a lot of upside, and while only time will reveal the extent of his impact on Los Angeles basketball, it’s safe to say that he is going to be a solid NBA player in the years to come. Next up is Jayson Tatum. In his first and only year at Duke University, Tatum was an integral component to the team’s success in the Atlantic Coast Conference (ACC). His hard work, confidence, and sheer ability positioned Duke as one of the best college basketball teams in the country. It wasn’t until the ACC tournament that Tatum showed just how good he is. With 25 points against Louisville in the quarterfinal game, 24 versus North Carolina in the semifinals, and 19 versus Notre Dame in the championship, Tatum demonstrated that he is able to elevate his game when it truly matters, much like his current Celtics teammate and fellow former Duke star Kyrie Irving. After being drafted at the #3 overall pick by the Celtics, many Boston fans were excited for the season to start as they believed that their system, coaches, and winning culture would be the perfect environment for a fresh-faced Tatum to thrive. So far, he has not disappointed, and is currently averaging 15 points, six rebounds, and two assists. While he has shown great flashes of athleticism and a true ability to shoot the ball, perhaps his most impressive quality so far is his efficiency. Shooting just above 50 percent from the field is an impressive statistic for anyone in the league, let alone a rookie. Much like Lonzo Ball, you should expect to see and hear great things from Tatum in the future. Last but not least is Ben Simmons. Simmons spent a year at Louisiana State University before being drafted #1 overall by the Philadelphia 76ers in the 2016 NBA draft. While this is technically Simmons’ second year in the league, an injury prevented him from stepping on the court for a single game last year, which means that this year is technically his rookie season. Simmons is an unbelievable talent and demonstrates remarkable ball handling and passing abilities for someone who is 6 feet 10 inches tall. What really has separated him from the rest of the pack, however, is his basketball IQ. When he is on the floor and the ball is in his hands, he knows exactly where his teammates are on the court and where they will be going. This has allowed for him to complete incredible passes with ease. What Simmons will continue to struggle with, however, is his inability to consistently hit a 15-foot shot. If he can prove that he can do so, his potential is unlimited. Currently, Simmons is averaging 17.5 points, 9.5 rebounds, and 7.5 assists through six games. While his team is a disappointing 2-4, there is only so much Ben can do. Simmons will be required to pick up the slack even more as fellow rookie Markelle Fultz is out indefinitely with an injury. That being said, Philadelphia 76ers fans should be more than happy with what they’ve from him so far. With all the buzz behind this year’s rookie class, it seems like the NBA will avoid a repeat of last season’s weak Rookie of the Year race. It remains to be seen how this strong class will look years from now. Hopefully for NBA fans, the 2017 class will produce as much talent as the 2003 class, which included future Hall of Famers LeBron James, Dwyane Wade, Carmelo Anthony, and Chris Bosh, among other star players. With the limited preview seen so far, it looks like this might be the case, and another slate of NBA superstars is coming.